Accompanying rapid developments of digital audio-visual technologies and the wide-spread availability of the Internet, more and more high schools, secondary and elementary schools record the entire lectures of their most popular courses or training classes for purposes of distance learning, after-school viewing on demand, sharing of teaching resources, course credit assessments and others. 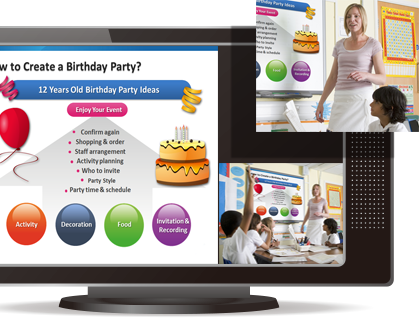 Offering the best complete solution of digital audio-visual services to schools, the AREC Smart Campus combines 5 top-of-the-line systems, including: Lecture Capture Solution, Video On Demand, Digital Signage Broadcasting, Live Web Broadcasting, and Campus Live. In particular, the AREC products are innovatively designed with multiple smart functions, not only for easy installation, but also as a practical and cost-effective solution to fulfill all the needs of schools. These are the most flexible and effective solutions currently in the market. 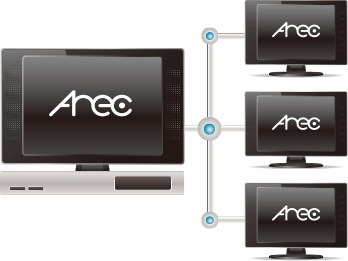 The AREC Smart Campus covers multiple audio-visual systems. It supports local course-on-demand viewing, live viewings from other classroom on campus, as well as school video announcements. The AREC Smart Campus delivers the most economical and simple framework solution of campus-wide audio-visual architecture. All the system implementations are constructed on the same series for the convenience of installations, operations and management. 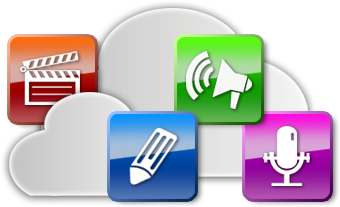 The unified control system supports video, pictures, texts, weather conditions, campus news and other different types of information to fulfill the entire needs on campus.